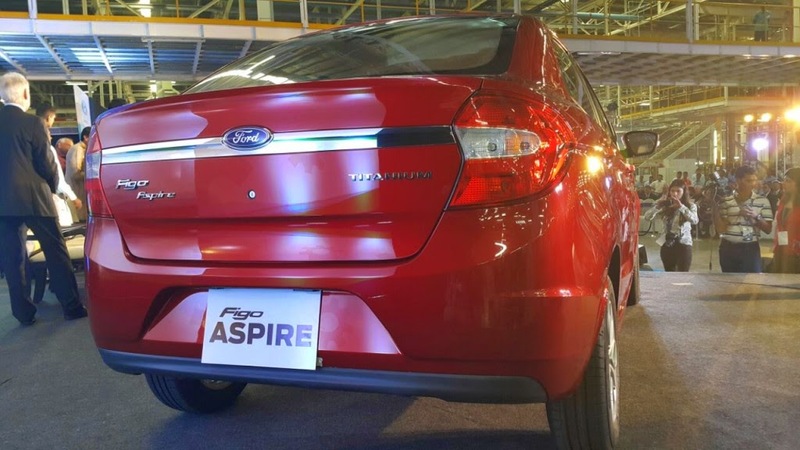 After the success of Ford Ecosport and Ford Figo in recent past, Ford have finally given a green signal on their new upcoming compact sedan, the Figo Aspire. 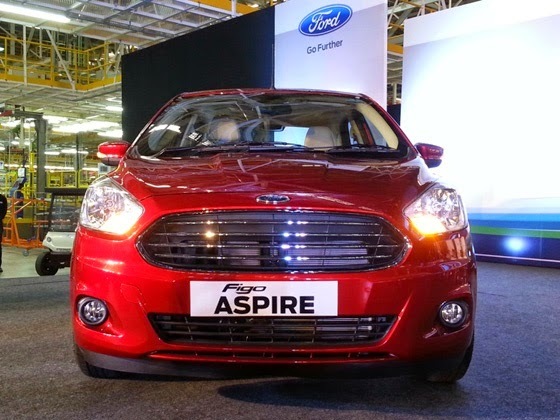 The Ford Figo Aspire also marks the company’s second plant inauguration in the country in Sanand, Gujarat. However, the new Ford Figo Aspire compact sedan will be launched in India by the end of 2015. The Figo Aspire is a sub-four metre compact sedan that will take on the likes of the Swift Dzire, Amaze, Xcent and the Zest. The car loses on the tail LED lamps, and the new Aston Martin-esque grille styling is given to make it look more attractive. 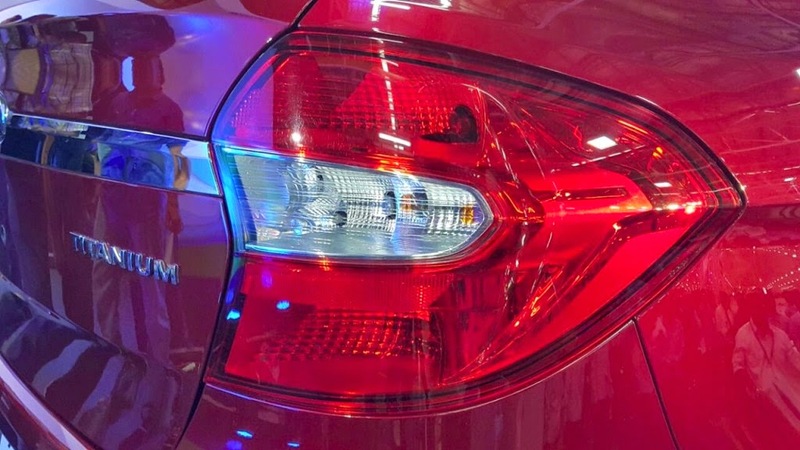 The top-of-the-line Ford Figo Aspire Titanium version will come with turn indicators on the OVRMs, fog lamps and 14-inch alloy wheels. 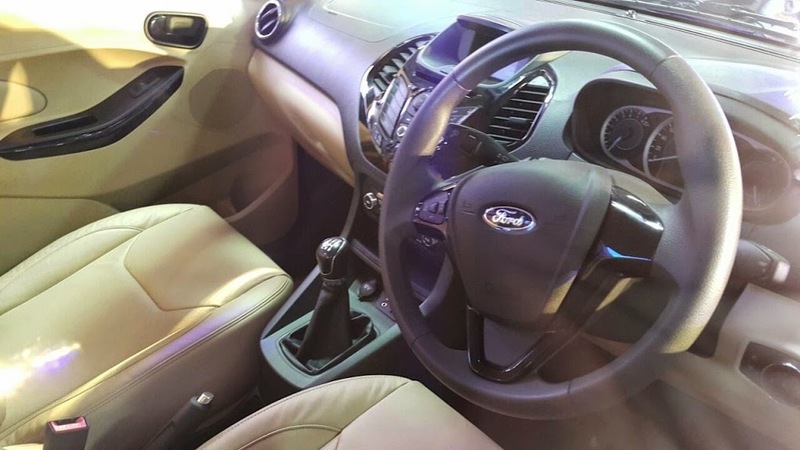 Talking about the interiors, the new compact sedan sports beige interiors with fabric upholstery, SYNC Bluetooth connectivity and a multifunctional steering wheel. With pricing expected to be around 5-8 lakhs, we expect it to give a nice fight to its rivals.The new will be built at Ford’s new facility in Sanand, Gujarat and the company is also planning to export made-in-India Ford Figo Aspire to its international markets.